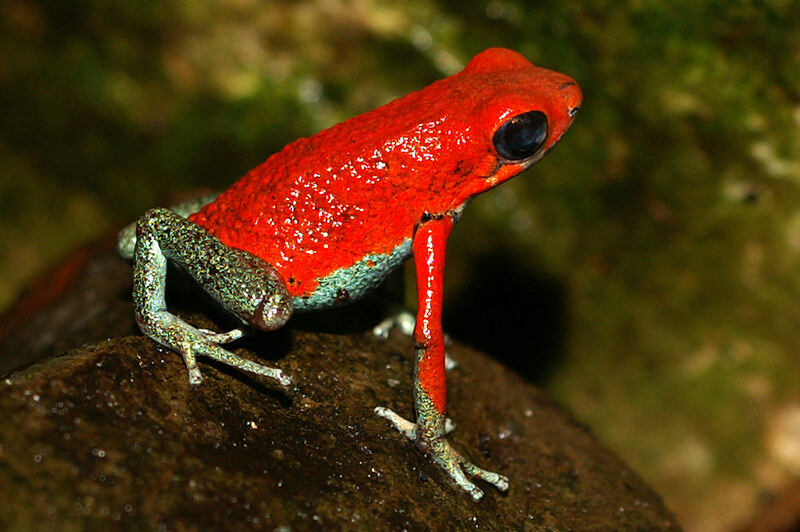 Poisonous insects tend to have ways of warning you (and their birdy predators) they’re not tasty – usually with really vivid colours. The smart kids call this aposematism. 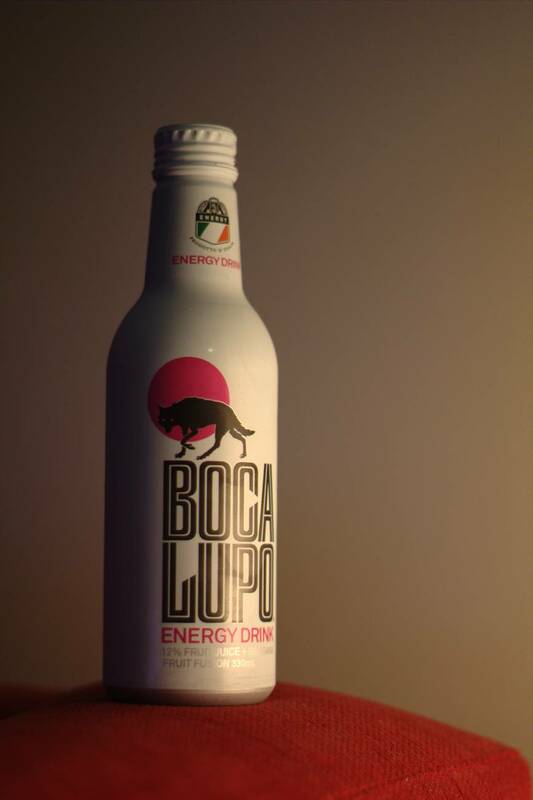 The fact that Boca Lupo has enough caffeine in it to kill a small bird should make it less appealing, but that’s exactly what made me try it. At 109mg, it’s not as evil as the American stuff (Rock Star and Monster carry about 150-160mg) but this stuff kept me buzzing until midnight even after climbing a small mountain. Seriously, I climbed a mountain and had the drink, and couldn’t sleep 8 hours later. After the huge and distracting spiel, here’s the verdict: this is damn good stuff. With 12% fruit juice, this is one of the few energy drinks on the market that doesn’t taste entirely unnatural. In fact, it tastes a bit like peaches! In spite of some unique ingredients (what is ‘black carrot juice’?!) I rate this as one of the better legal ways to get a buzz on. Hopefully they keep importing it from Italy. This entry was posted on May 16, 2011 by Philistine. It was filed under Uncategorized and was tagged with Caffiene, Drinks, Energy Drink, Mixers, Recommended, Wolf masks.